CES is the world’s biggest gathering place for all who thrive on the business of consumer technology, the global stage where next generation innovations are introduced to the marketplace. 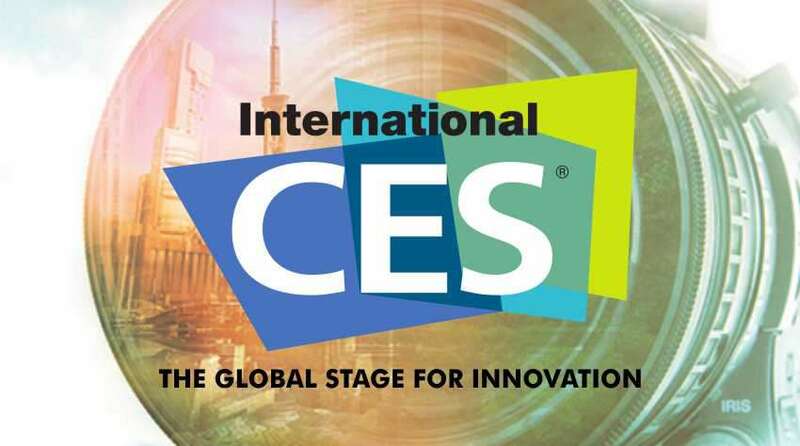 CES 2016 gained worldwide media coverage. More than 170,000 industry professionals, including more than 50,000 from outside the U.S were drawn to this high-level business event driving the ever-changing global technology industry. More than 3,800 exhibitors unveiled their latest technologies across more than 2.47 million net square feet of exhibit space this week. According to David Hagan, chairman and CEO, Boingo Wireless, “From automotive technology and unmanned systems to wearables and 3D printing, the breadth and depth of innovation on display at CES is unmatched and growing”. Founder of Yahoo, David Pogue kicked off the event, which featured 11 companies competing for the top crowd-pleasing gadget. Best PC: Razer Blade Stealth Ultrabook, Best Robots or Drones: Typhoon H, Best of the Best Award: The Chevy Bolt and People’s Choice Award: The Razer Blade Stealth Ultrabook. CES will return to Las Vegas again from January 5-8, 2017 and will bring more innovative products and their sole purpose will be to make this world a better living place for us.